It’s the most convenient way of having all four reflective surfaces with you all the time. 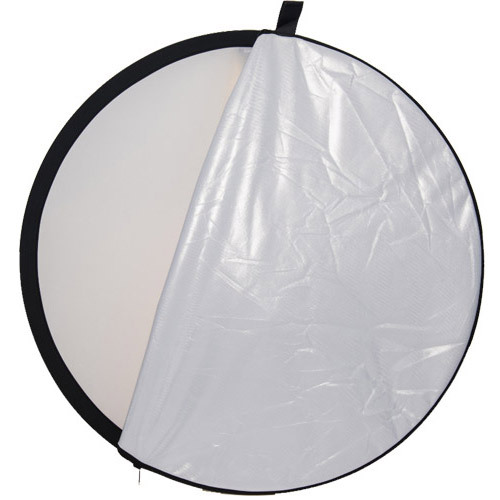 Simply slip the desired elasticized cover over the reflector to produce a change of colour: sunfire, silver, gold & white. 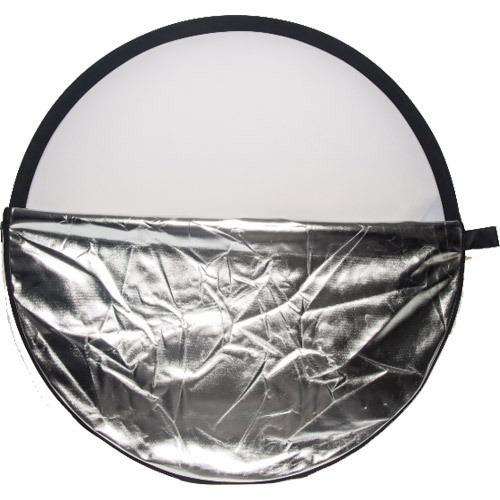 It’s the most convenient way of having all four reflective surfaces with you all the time. 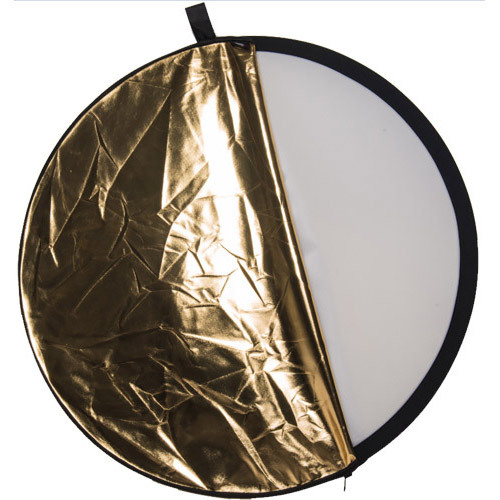 Simply slip the desired elasticized cover over the reflector to produce a change of colour: sunfire, silver, gold & white. For added convenience, it folds down to a third of the working size.